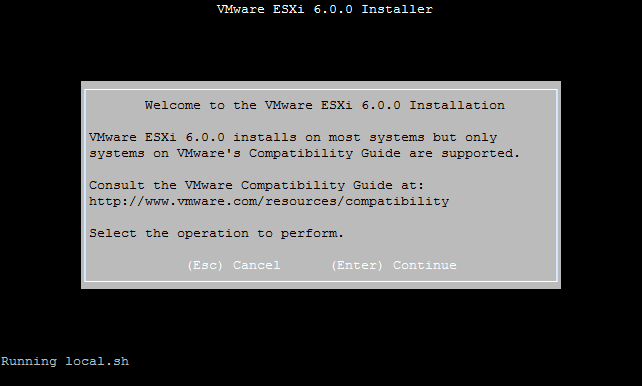 This guide will cover two ways to install and use ESXi on RCC-VE devices. This guide was written for the RCC-VE 4860, but applies to any RCC-VE device. 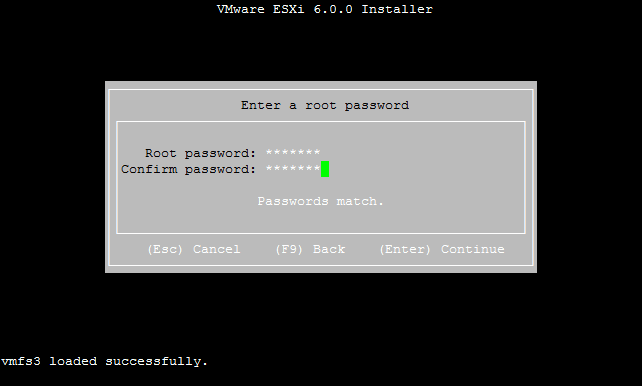 The same instructions work for ESXi 6.0.x and 6.5. 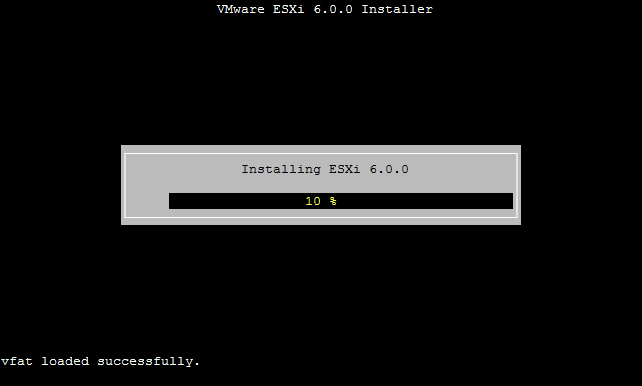 The most recent ESXi installer .ISO image downloaded from VMware, such as the VMware vSphere Hypervisor 6.5.0a ESXi ISO Image. USB memstick with a capacity of 4 to 8 GB. Windows or OS X system from which to write the image and connect to the console. Connect a network cable that is attached to the local LAN to the RCC Series unit. On 6-port models, use port labeled eth2, 4-port models use eth0. By default on systems using ADI-based hardware with 6 ports, ESXi initializes the two i211 network interfaces on the left side after the four i354 ports on the right. The first port as seen by ESXi (vmnic0) is the third port from the left, marked eth2. If the two i211 ports on the left do not appear as usable interfaces in ESXi, update the system BIOS to version 12 and/or use a newer version of ESXi such as 6.5.x. Connect to the console port of the RCC-VE using a mini-USB cable attached to another system. 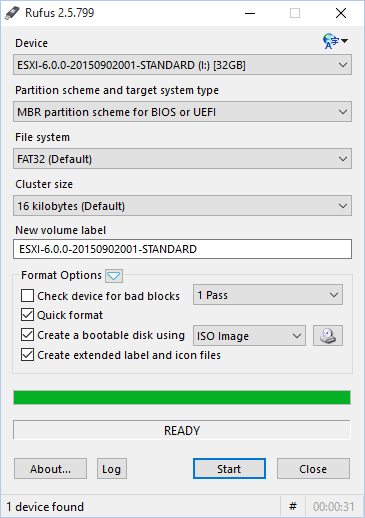 Write the ESXi installer .iso file to a USB memstick. Rufus on Windows is the recommended utility, and it is shown below. If Rufus displays a dialog stating that it wants to update menu.c32, allow it to do so. 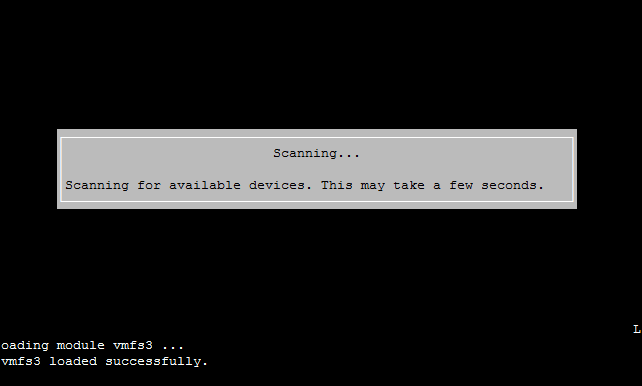 After the flashing process is complete, edit the file boot.cfg file in the root directory of the ESXI installer with appropriate settings to boot USB on RCC-VE. Notepad++ on Windows is shown below, however the same is possible with any equivalent editor on Windows or other platforms such as such as Kate, CotEditor, TextMate, UltraEdit, and so on. Windows Notepad cannot be used. It does not properly handle UNIX line termination in the file, making it unreadable. Save the file and unplug the USB memstick. Insert the USB memstick containing the ESX installer into the RCC Series unit. If the installation target will be another USB memstick, insert it now. The screenshots in this part of guide were made using PuTTY on Windows. With the USB memstick(s) in place and the serial console connected, apply power to the RCC Series unit. By default, The RCC Series unit boots from USB first, so if boot.cfg was edited correctly, the ESXi installer welcome screen will appear. 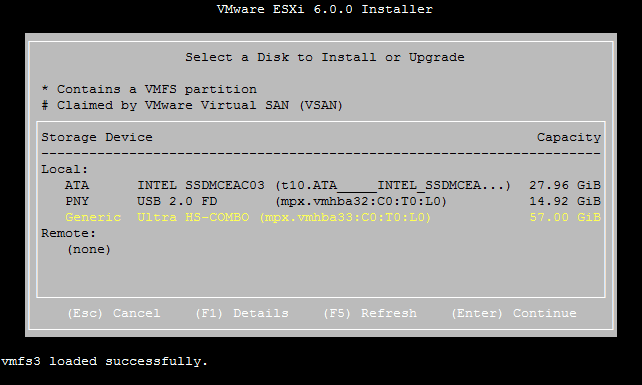 From here on it is a standard ESXi installation which is straightforward. Press Enter to continue and start the installation process. After the RCC-VE disks are scanned a list of available disks is presented. On the screen Select a Disk to Install or Upgrade choose the installation target disk. If installing to the eMMC, choose Generic Ultra HS-COMBO which represents the built-in eMMC drive. If installing to another USB memstick, choose it from the list. 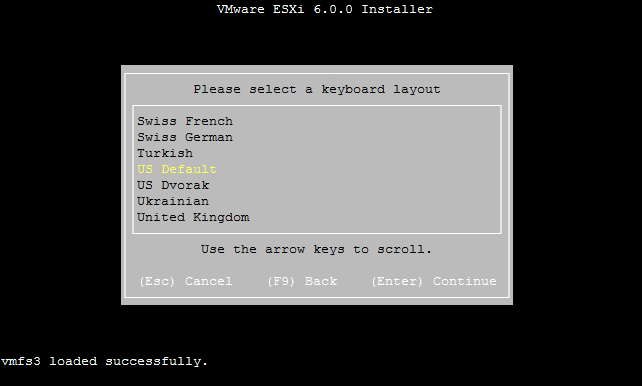 Next, select a keyboard layout, enter a new ESXi root password and finish the installation. When the Installation Complete screen is reached, remove the USB memstick containing the installer and press Enter. 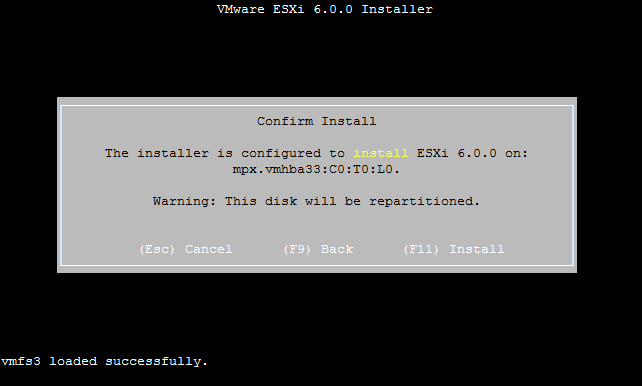 At this point the ESX installation is complete, but the console will not function properly. To fully activate the console, continue on to the next document that best fits the installation type being performed.